Following Sony's announcement, Insomniac Games' Chief Brand Officer Ryan Schneider talks to us about Spider-Man's record-breaking launch. Sony yesterday shared the big news that Insomniac Games' Spider-Man was off to such a great start that it's been outpacing God of War as the fastest-selling first-party title in PlayStation history. 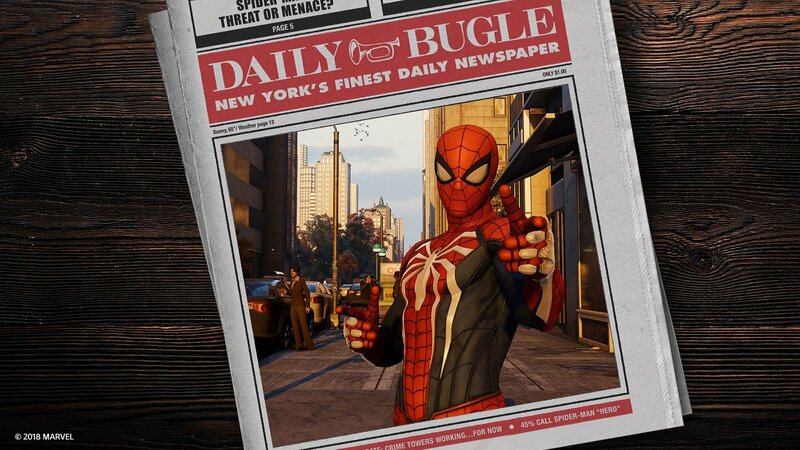 GameDaily decided to get in touch with the folks at Insomniac to see what the 3.3 million copies sold in three days meant to the studio. Insomniac is no stranger to producing high quality gaming entertainment. The independent developer has been in business since the early '90s and has produced big franchises like Spyro The Dragon, Ratchet & Clank, Resistance, and sleeper Xbox One hit Sunset Overdrive (whose traversal mechanics helped to inspire Spider-Man). As good as all those games have been, it's Spider-Man that just might be the developer's best work yet... and it's most successful. Insomniac Games' Chief Brand Officer Ryan Schneider confirmed to us, "Marvel’s Spider-Man could very likely become Insomniac’s best-selling game." To put that in context, Insomniac's Ratchet & Clank games have generally sold a few million units each, and the developer acknowledged that the newest Ratchet & Clank for PS4 was its "most successful game ever." The 'Amazing Red' PS4 Pro... good luck finding one! NPD analyst Mat Piscatella already informed us that he fully expects Spider-Man to make it into the top ten best-selling games of 2018 despite being exclusive to one platform. Schneider and the entire Insomniac team are absolutely elated with the critcial and commercial reception so far, and the studio does anticipate sales to stay strong. "We’ve been ecstatic. We put so much work into creating an authentic, original Spider-Man experience. To see so many people respond so deeply to the game has been joyful and incredibly humbling for all of us here," Schneider commented. "Of course, we can’t get too hyped because we’re heavily focused on the City That Never Sleeps DLC content coming soon. So we’re continuing work, albeit with big smiles on our faces." I’m very proud to see how our studio came together to make something that has given such joy to millions of players around the world. Our vision as a studio is to create positive and lasting impressions on people’s lives. "Spider-Man is universally beloved and one of the world’s most recognizable characters. I think the game will continue to appeal to a broad range of players and, we think, makes the perfect holiday gift. 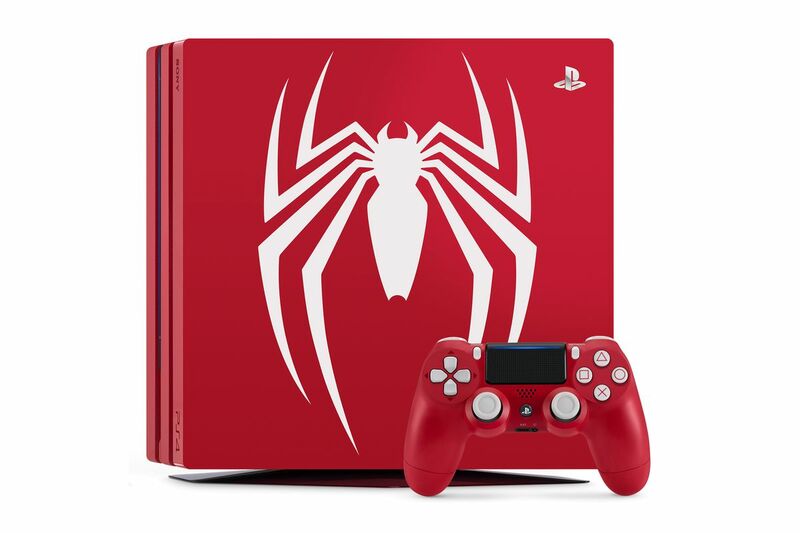 Plus…that Amazing Red PS4 Pro is pretty awesome-looking," he added, referring to the PS4 bundle that's been mostly out of stock in stores nationwide. As Piscatella alluded to in our last story, Spider-Man players have shown themselves to be highly engaged, with the Platinum trophy completion rate at six percent so far. That's a great sign for Spider-Man's three packs of DLC on the way, which Schneider agreed should give fans "a very compelling reason to keep playing the game while inviting even more players to see what all the Spidey buzz is about." It's incredible to think that Spider-Man was Bryan Intihar's first project as Creative Director. He told me back at E3, "It's super intimidating in some ways. You're like, 'Oh my God. How am I going to be able to do this?' 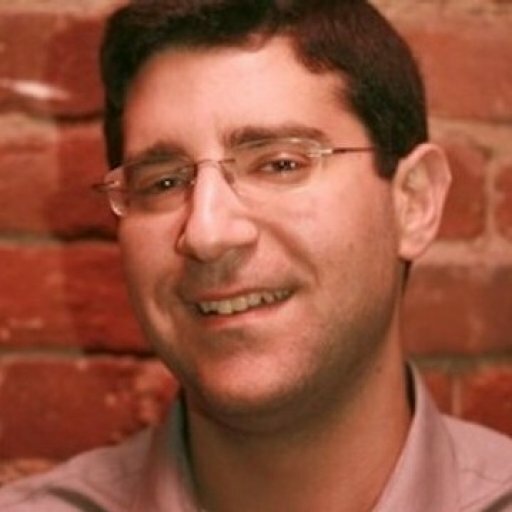 But after you [put] the fear away, you realize you work with an amazing studio, people way smarter than you. And you lean on their expertise and let them do their job. I've learned a lot to trust people." Schneider remarked, "I’m very proud to see how our studio came together to make something that has given such joy to millions of players around the world. Our vision as a studio is to create positive and lasting impressions on people’s lives. Collaborating with Marvel Games and PlayStation on Marvel’s Spider-Man enabled us to help achieve this vision, and that truly warms my soul."